The CS-N575 puts any music you can imagine at your fingertips, a new JOG dial and information-rich LCD so easy to use you don’t need control apps to find music fast. 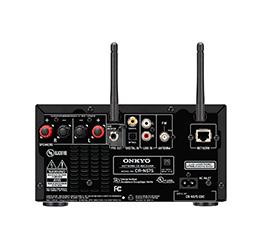 Enjoy multi-room streaming from Chromecast built-in, DTS Play-Fi®*, and FireConnect™ platforms; music from Spotify®, TIDAL, Pandora®, Deezer, and TuneIn; and play audio from portable HDDs via USB input. 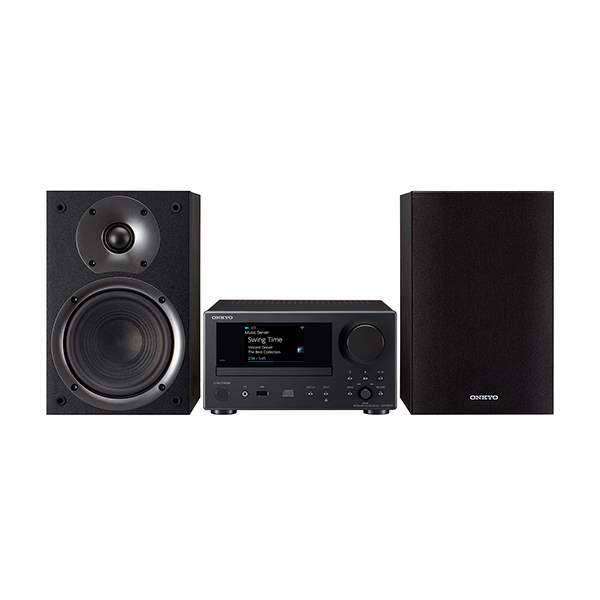 Dual-band Wi-Fi®, Bluetooth® technology, and FM tuner are also included. 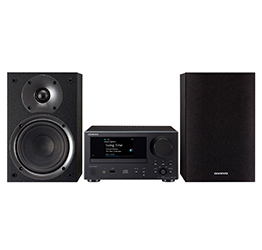 At the receiver’s heart is new digital amplification technology featuring Optimum Audio Control, which integrates amplifier and speaker characteristics to assure greater punch, drive, and sound-field projection. 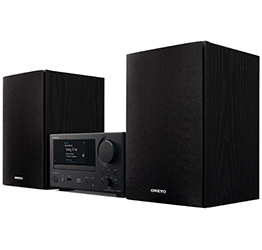 Relish the deep bass, expressive vocals, and crystal clear detail resolution that defines the Onkyo Sound.